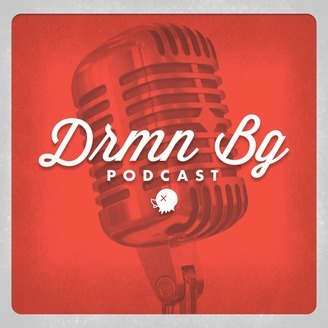 Sharing the stories of success, failure and the drive to keep pushing forward, The DRMN BG Podcast is a weekly conversation with the talents of the Midwest. 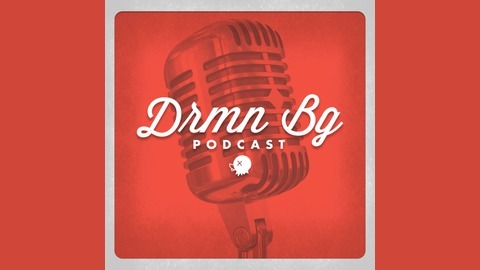 Each week, a new guest joins us to talk about their passion and what they're doing to accomplish their dreams. Former sports broadcaster turned Drake University play-by-play announcer Michael Admire joins the show to detail his journey from muting the TV as a 6 year to call games with his dad to making his dream come true in becoming a sports broadcaster.